As of December 18th, 2017, new legislation regarding electronic log devices (ELDs) will come into effect across North America. But what do these new regulations mean for J&R Hall and our customers? Electronic log devices (ELDs) are technological devices that automatically collect and process a truck driver’s driving data. The ELD connects to the truck’s engine and processes the number of hours that an engine is in use, thus logging the driver’s Hours of Service (HOS). They are also a crucial safety device, and will shut down the truck’s engine after it has been in use for a certain number of hours in a day. This can drastically reduce the number of accidents. ELD mandates are needed in the trucking industry to increase safety and accountability. 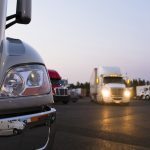 Additionally, over $650 billion worth of goods is transported between the US and Canada, leaving the driver and fleet responsible for their cargo and for complying with regulations on both sides of the border. The new Canadian mandate will simplify the cross-border transportation regulations so that drivers and transportation companies can operate across North America easily and efficiently. How will it affect J&R Hall and our customers? 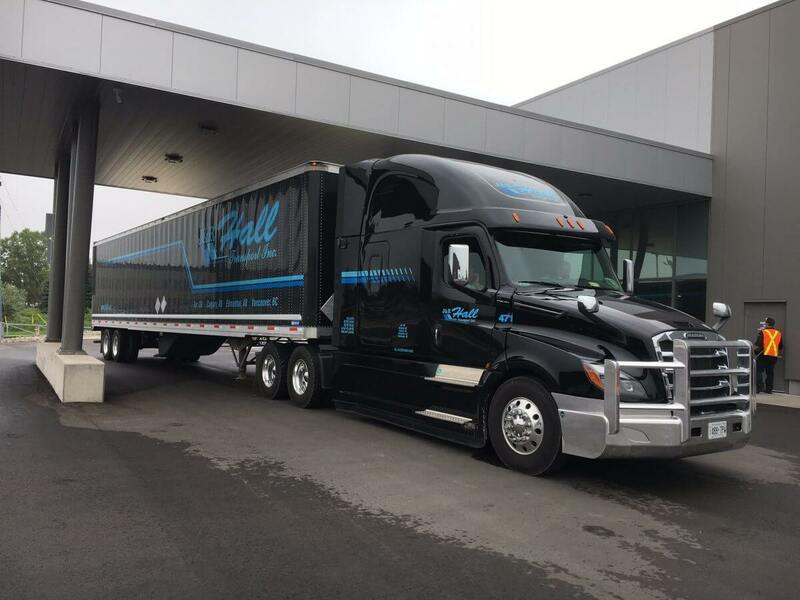 While many Canadian transportation companies may see a huge transition with these new regulations, J&R Hall has been using ELDs in all of our trucks for four years. This means that there will not be much in terms of a transition for us when these new regulations come into effect. Our business operations across North America will continue as normal, and you can expect the same great level of service from J&R Hall as always. If you have any questions about ELDs or how it may affect you, don’t hesitate to contact J&R Hall! We’re always happy to answer any questions you may have about our services.